16. Frog, Shorty Sheddin' Tears Over You Hi-Q (Mich.) 12 1958/Jan. 17. 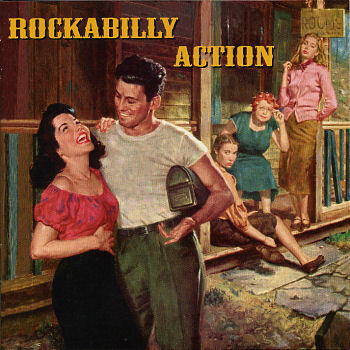 Griffin, Curley Rock Bottom Blues Atomic (Tenn.) 305 1957/Jan.